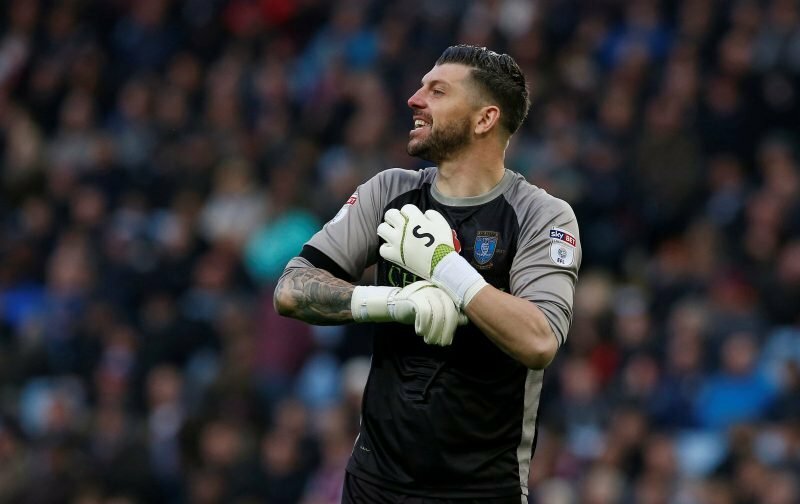 Long forgotten and ignored Republic of Ireland goalkeeper Keiren Westwood is alive at Sheffield Wednesday and following Friday’s sacking of now former manager Jos Luhukay, the 34-year-old was drafted back into the first team squad by caretaker gaffer Lee Bullen. 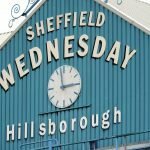 Taking victory over Preston North End at Hillsborough, Westwood played his part but it would be unfair on Cameron Dawson to suggest he was the main difference on the day. In any event though, it was a whirlwind 24 hours for fans as the sacking that close to the game certainly wasn’t expected or anticipated, and Bullen himself spoke to that as he implied he was unexpectedly left holding the baby with no warning. The same was definitely true for Westwood and he took to social media to give the fans a message given how they reacted to him walking out on the pitch once again. A good message in my humble and whatever the future does hold, as he alludes to himself in his message, remains open for debate but if that was a goodbye – plenty will be thankful fans at least had the chance. 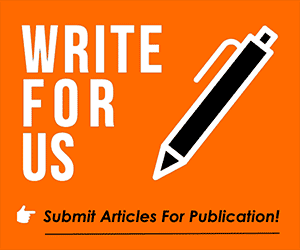 It does, however, answer those questions on whether his omission was from the top as a money-saving exercise.